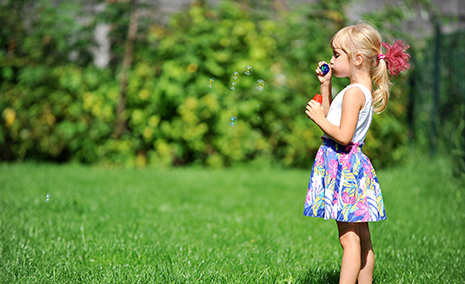 Our innovative and unique approach to lawn care gives you a thick, green, healthy lawn you have always wanted, while maintaining a safe and healthy environment for future generations. 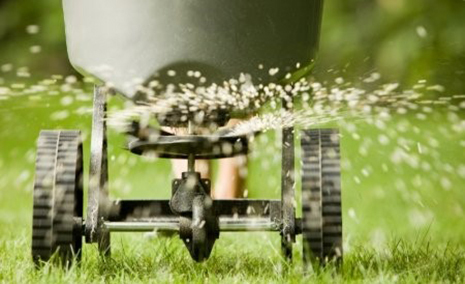 Applying fertilizer and weed control to your lawn will help grow deep, strong roots giving you the deep green color and weed free lawn you've always wanted. 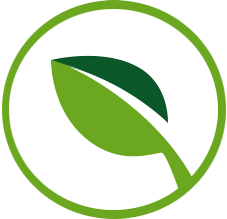 Organic fertilizer offers strong and healthy plant growth while dramatically reducing the amount of chemicals necessary to provide customers with the healthy turf and plant results they expect—all while making the environment a better place for all of us! 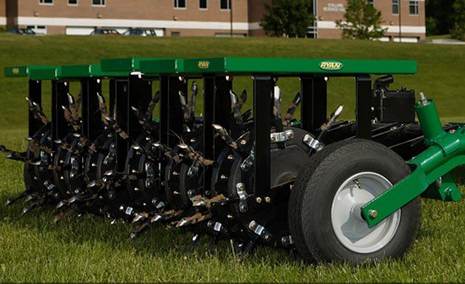 Core aeration allows the flow of water, air and nutrients to the root zone of your lawn creating a strong, thick, beautiful lawn. 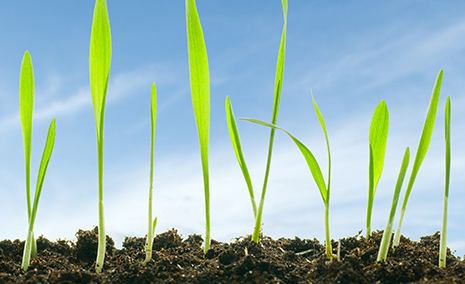 Overseeding helps to thicken and rejuvenate drought stressed lawns and helps to fill in bare areas caused by high traffic areas.